We have been providing high quality addictions treatment and counseling for over 18 years. Our mission is to provide superb recovery programs for persons suffering from chemical dependency. We hope to give our clients the opportunity to significantly enhance their quality of life through abstinence-based treatment and sober living environments. Sobriety Works provides professionally operated outpatient treatment services and supportive sober living environments that are warm, nurturing, and focused on the people they serve. Based on the 12-Step model, our services are person-centered and individually tailored to meet each client’s strengths, needs, abilities and preferences. We collaborate with judges, attorneys, probation and parole officers, mental health and human services agencies. In addition, a wide range of referrals are available dependent on individual client needs. Sobriety Works is certified by the California State Department of Alcohol and Drug Programs and is covered by many insurance companies. Sarah is the Executive Director for Sobriety Works. She makes everything work! With a long history in treatment services, Sarah brings a wealth of knowledge and experience to Sobriety Works. In 2002, after over a decade in a career that had lost its purpose and meaning, Bonnie Kinley decided to return to school to begin an addiction studies program. Part of this education included working as in intern. She began her internship with Sobriety Works in 2002 and has worked here ever since. During this time Bonnie has served as a substance abuse treatment counselor, Clinical Director and now as Program Director. Bonnie has had the privilege of facilitating many treatment groups and participated in the change to a medical model of treatment. In addition, Bonnie has been trained and continues to implement the evidence-based Matrix Treatment Model. As a member of the recovery community, she considers it a privilege to work with others seeking treatment for their substance abuse problem. Bonnie hopes to provide guidance and support to her clients to enable them to move out of the darkness of addiction into the light of recovery. 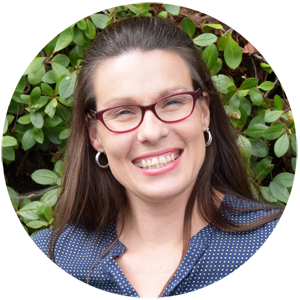 Claire is a licensed Marriage Family Therapist with practical, directive approach to treatment. 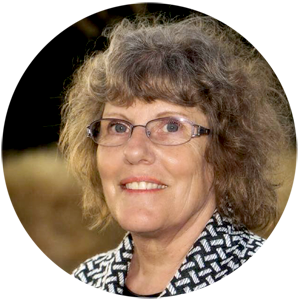 She earned a BA degree in Psychology at John F. Kennedy University and a Masters in Transpersonal Psychology from the Institute of Transpersonal Psychology. Claire has 12 years’ experience in Substance Use Disorder (SUD) Treatment at Adolescent Counseling Service, The Sequoia Center, Camp Recovery, La Ventana, Summit Estate and Sobriety Works. Claire is a lifelong meditator who has traveled extensively, supports the environment, enjoys jewelry making, music, dance and a good sense of humor. She also has a private practice in Santa Cruz. 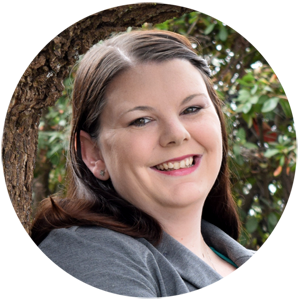 Nicole Keadle came to us as a housing client and childcare staff over 3 years ago and has worked her way up to house manager of one of our woman’s SLE’s, data analyst and program coordinator of the C.C.P. Speakers’ Bureau. Nicole devotes her time to furthering social justice in our local community and inspiring others with her public speaking, that they too can change their lives as she once did. Outside of work, Nicole loves to attend live music, spend time with her family and hop on the back of a Harley Davidson for the occasional weekend trip. 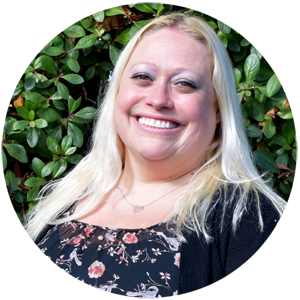 Rachael Ellis went from client to colleague and started her career in recovery at Janus of Santa Cruz under a 3 year SAMSHA grant as a promotora. She came to us with multiple years of experience as a front line staff doing advocacy, outreach and parent mentoring. We hired Rachael on as our Housing and Office Coordinator and she loves witnessing the clients getting their lives back together as they walk their own journey in recovery. 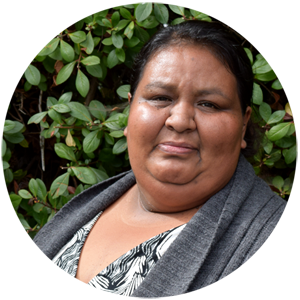 She is a devoted mom of three boys and spends her extra time with them and at her service position on the Community Action Board as Vice Chair and low-income rep for the city of Watsonville. Veronica Campos began working at Sobriety Works 7 years ago as a Parent Mentor. She works with Child and Family Services to support individuals in their recovery and reunification journey with Family Preservation Court. She is happily raising two boys of her own and is very proud of her clean date of 07/14/06. When Veronica is not at work or in the court room she can be found on the football field cheering on her boys or out dancing with her girlfriends. 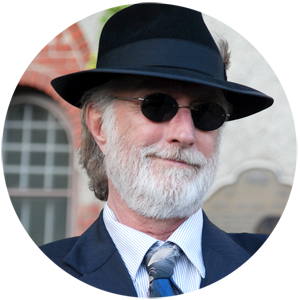 Lee Oberg is a certified counselor (CATC-I) who also has long term recovery, he has personally experienced many challenges, blunders and successes while developing a lifestyle that works for him and contributes to the greater wellbeing of his relationships and our community. He meet clients “where they are at,” and helps them clarify a new direction for life and learn the skills to make progress on the path they choose. He believes we are all in this together and everyone deserves compassion and kindness. 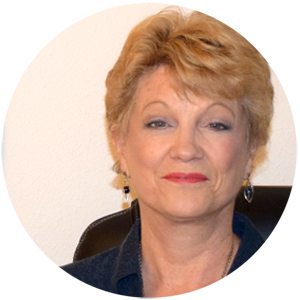 Lorraine Shuler joined the Sobriety Works Team as Business Manager in January 2017. She brings 12 years of previous experience in the Administration Department of another addiction treatment facility. Not only does she enjoy working in a challenging environment, she spends her spare time out in nature meeting the challenge of photographing birds! Lorraine has a beautiful daughter and amazing grandson who live in Southern California. 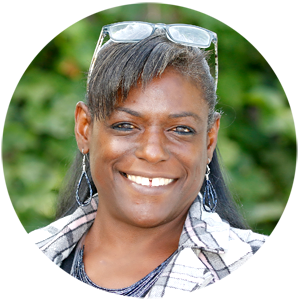 LaVada Beard-Holdener joined the Sobriety Works Team as a fill in counselor and is now the AB109 Matrix Counselor. 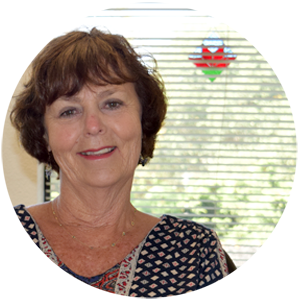 She has over 20 years of experience in the recovery and Substance Use Disorder (SUD) treatment field. She graduated with honor as an Alcohol and Drug Studies (ADS) Level II Counselor. LaVada has a particular interest in making a difference in the lives of those individuals who have seen a hard road and are looking for a new path. She believes that with motivation, encouragement, guidance and support any person can make a change, she is living proof of this model. Most of her experience comes from her work with the CADS program, specifically AB109, ASOC, CASU and SASCA. She enjoys coaching and choreographing for cheer programs.